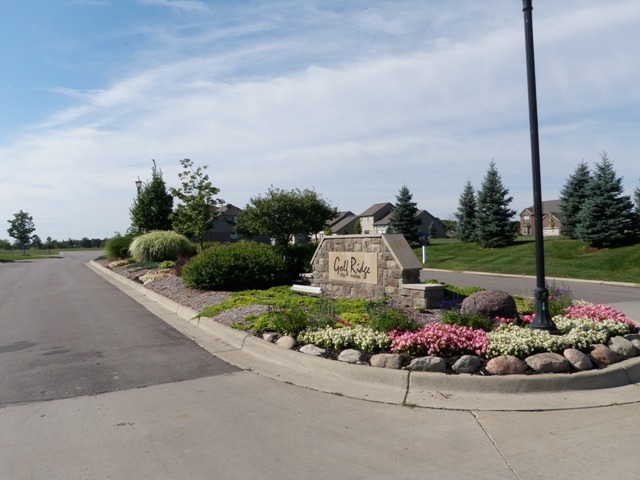 Golf Ridge Villa is considered a very nice, convenient neighborhood in Livonia by many of its local residents. Situated in the northwest part of Livonia, just about a mile east of Newburgh Road, it is an easily accessible and safe neighborhood. Placed in such a convenient location, Golf Ridge Villa Estate enjoys all the amenities that come from the location. Close proximity to the city gives easy access to Livonia’s rich cultural, historic, and recreational attractions. 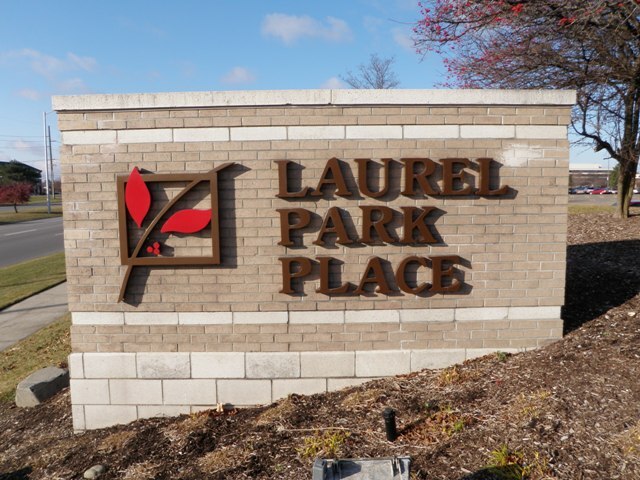 For a family or an empty nester, it is an ideal location due to the convenience of proximity to the major shopping areas and recreational facilities. Not only that, but also an opportunity to learn about Livonia’s history from the city’s historic sites. One of the oldest farms in the state is located in Livonia. Greenmead is a 103 acre farm with original buildings dating back to 1850 still standing today. 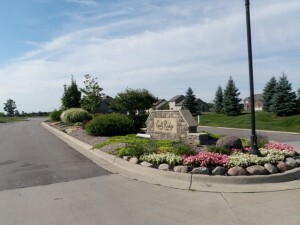 Golf Ridge has approximately 126 single family condominiums within the neighborhood. Basically these appear to be single family homes but do have an association which takes care of the exterior grounds. The association takes care of snow and all yard work on the exterior. This is a popular area for someone who does not want any yard work or does not have time for it. welcoming municipalities. Michigan offers something for everyone during all four seasons, with an abundance of winter snow perfect for families who enjoy winter months. In the spring and fall it comes alive with colors that are vibrant and vivid. The summers in Michigan come alive with greeneries, abundance of lakes and water activities along with sunshine and of course, the calm summer heat. If you are thinking about moving to Livonia Michigan, you will be happy to find that there are plenty of unique neighborhoods each with different features. Feel free to visit www.BobandTeena.com for loads of real estate information on Western Wayne and Oakland County Michigan. If you’re looking to vacation in the state the friendly natives of Michigan are welcoming and warm, and you are guaranteed to enjoy your stay. One of the most notable municipalities in the state is Livonia, a small suburb close to the metropolitan areas of Detroit and Ann Arbor. Livonia is situated in Wayne county, about 20 miles northwest of Detroit and 25 miles from Ann Arbor. The location is considered to be a part of Detroit’s metropolitan area, hence, granting the city easy access to the luxuries of the large metropolitan area. The close proximity is the happy balance between having access to shopping centers, health-care, express ways, local attractions and other big services in the large town while still maintaining a comfortable distance of accessibility. The city derives its name from New England settler backgrounds. 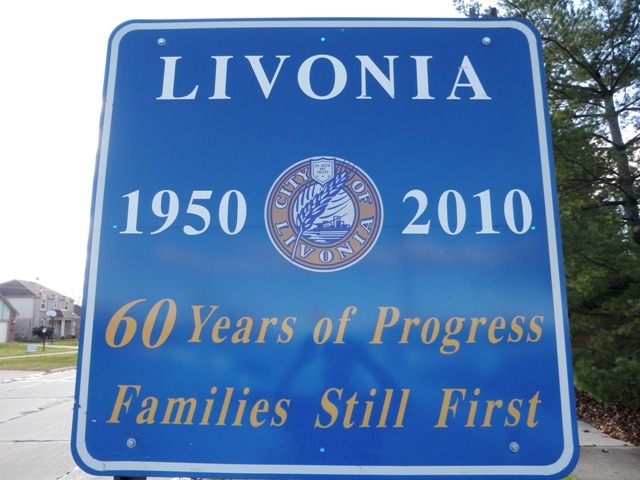 Having been established in 1835, Livonia is a product of years of being a predominant farming and dairy region largely owned by settlers. Agriculture being the major source of revenue for the young town, experienced great change in 1948 when the shift from an agrarian economy to a more commercialized and industrial one occurred. The industrialization was followed by the founding of a General Motors and Ford Motor Company automatic transmission plants. 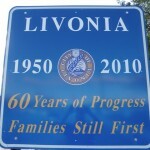 This was the beginning of the creation of the modern-day city of Livonia. Ford Motor Company is still a large employer for many in the Livonia area, either directly or indirectly. There is a great deal of local entertainment to be enjoyed by the local residents of Livonia. The annual Arts and Crafts Festival and the Fine Arts Festivals take place in Livonia. For the family or the art enthusiast or anyone, for that matter, it is a great opportunity to showcase your art and view other people’s artistic creation. Enjoy art or music as The Livonia Symphony Orchestra offers concert series and special performances of Broadway musicals and movies. In short, it is difficult to get bored in Livonia given the many various activities there are for individuals to do. For the sport enthusiast, the close proximity to Detroit is ideal for the hockey fan. Detroit features many NHL games, given that the city itself has its own professional National Hockey League team. In the summer months, enjoy football at Ford Field with the Detroit Lions, baseball at Comerica Park with the Detroit Tigers, men and women’s basketball games. Being ranked amongst the top 100 safest cities in the country, Livonia enjoys a great deal of local conveniences with high local area ratings. Some of the quality amenities in the city include affordable housing, quality schools, safety ratings, and child friendliness of the city. Golf Ridge Villa Estate enjoys the same amenities and more. Golf Ridge is the ultimate location for a person considering relocation to Livonia, it is a great place to consider. Give us a call and come take a look at the available real estate properties to find one that is just right for you.